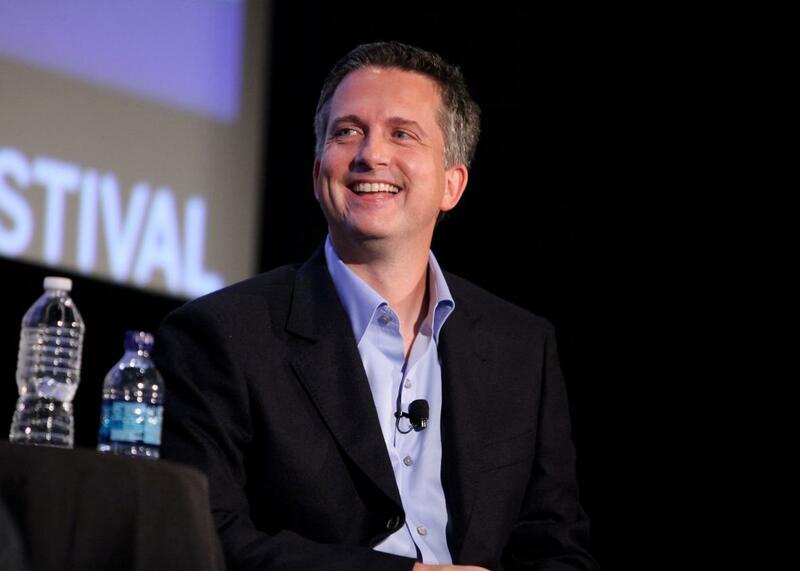 Former Grantland editor and ESPN columnist Bill Simmons is joining HBO. Bill Simmons speaks at the 2010 New Yorker Festival. Former ESPN columnist, TV personality, and Grantland editor Bill Simmons has found a new home. He will be joining HBO in October on a multi-year contract, the network announced on Wednesday. ESPN announced in May that it was declining to renew his contract after nearly 15 years at the company that helped him found Grantland and featured him as a marquee columnist. Over the years, Simmons has merged his sports work with obsessive pop culture analysis, including coverage of many top HBO shows. His way to announce the move to his Twitter followers was to send out this link to a classic 1983 HBO trailer. The deal makes HBO the exclusive television home for Simmons, but it has not yet been reported whether or not he’ll be able to continue to do print coverage for other companies, or for which such publications he might write.